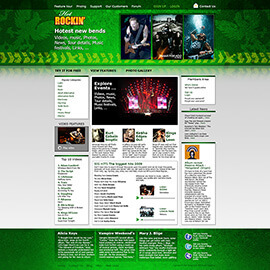 Entertainment is a specific category of business. 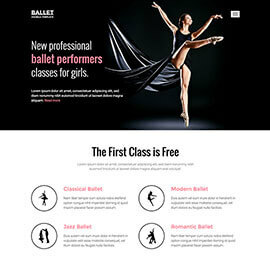 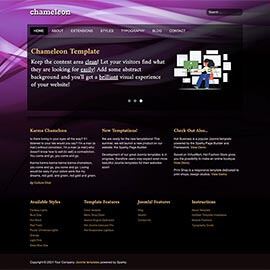 Therefore, we created some templates based on the specific designs and with carefully selected functions. 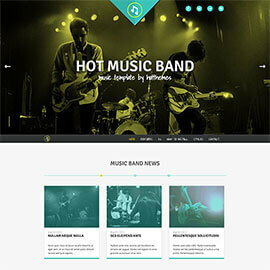 In this category, you can find templates for music bands and portals, video games portals and websites about movies and theatre. 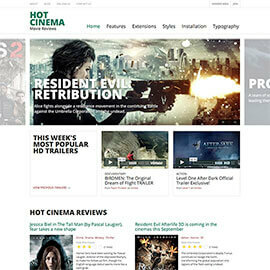 Hot Billiards is a responsive Joomla! 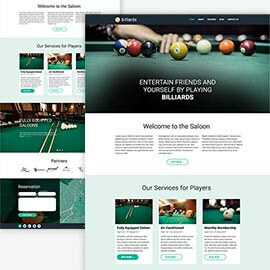 template appropriate for websites of the entertainment salons, especially those related to various billiard games. 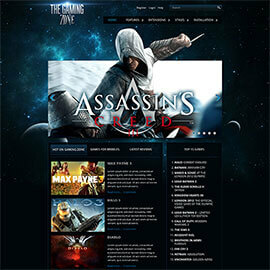 It's also good for the websites of the billiard clubs. 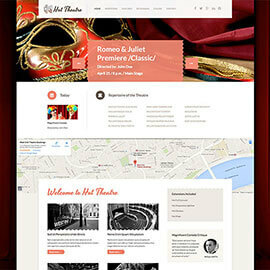 Hot Theatre is responsive Joomla template dedicated to all institutions that organize and host shows of performing arts.